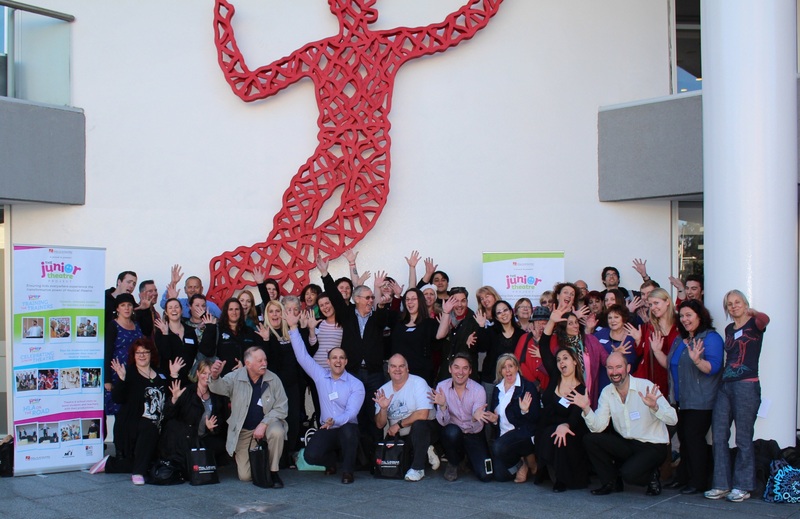 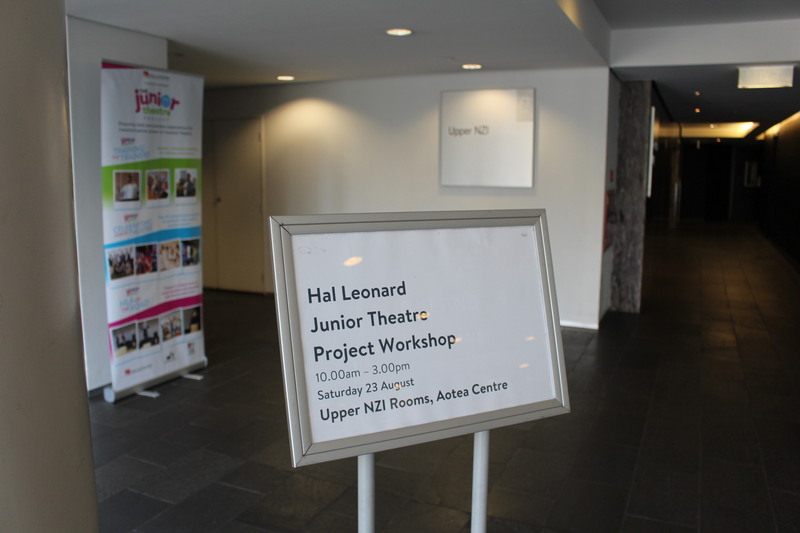 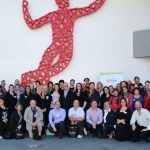 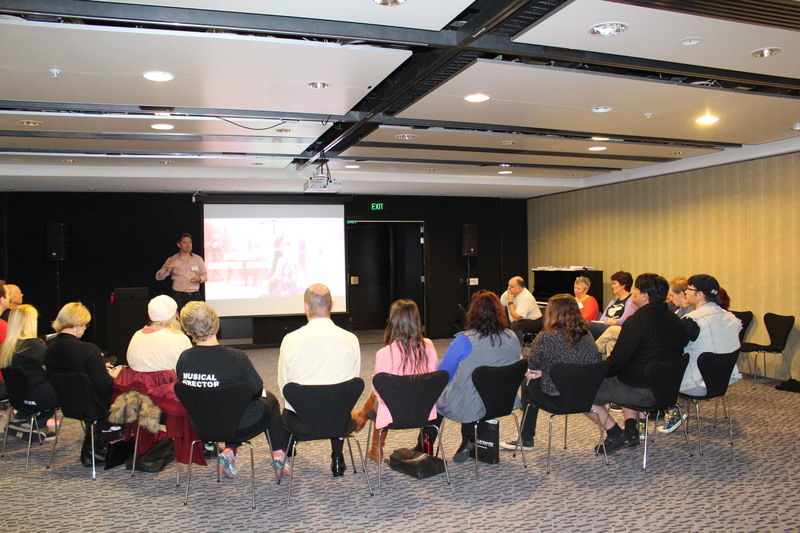 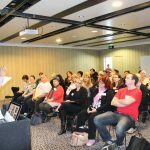 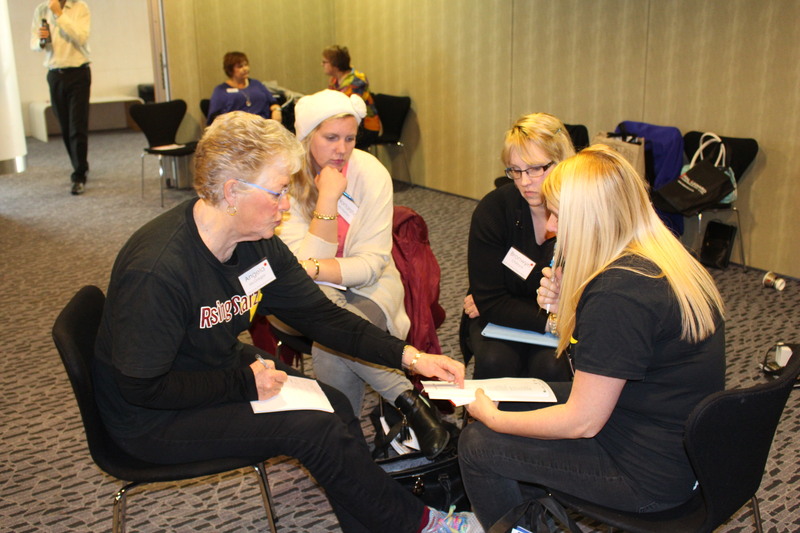 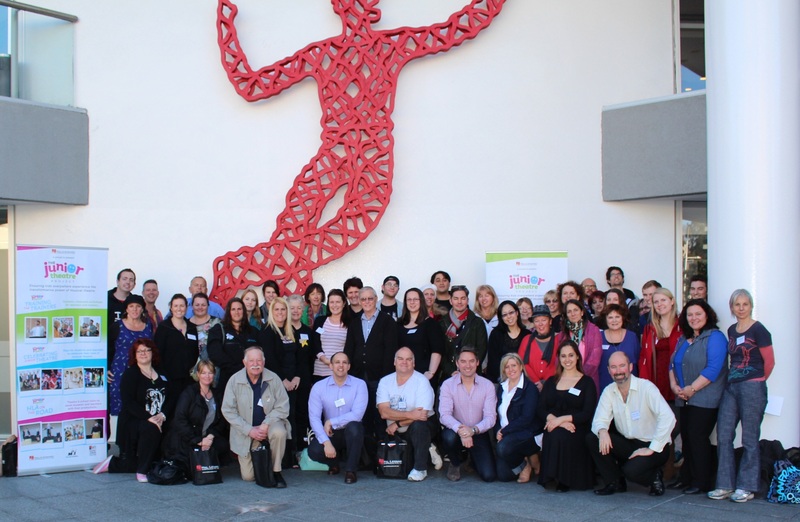 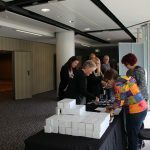 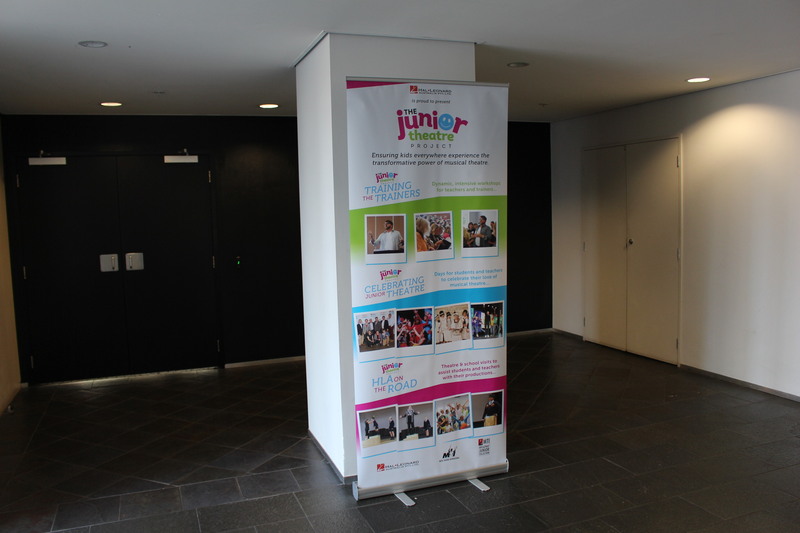 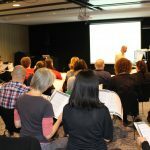 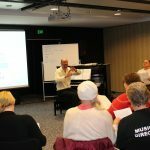 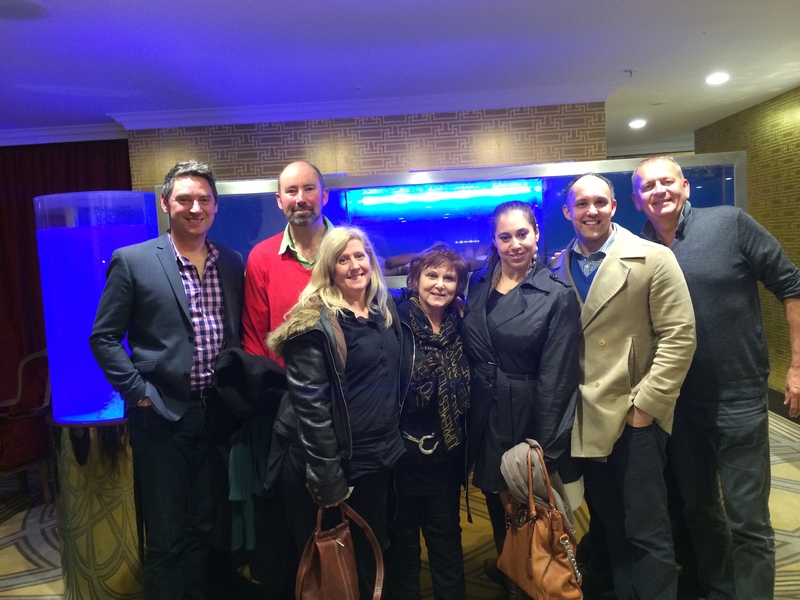 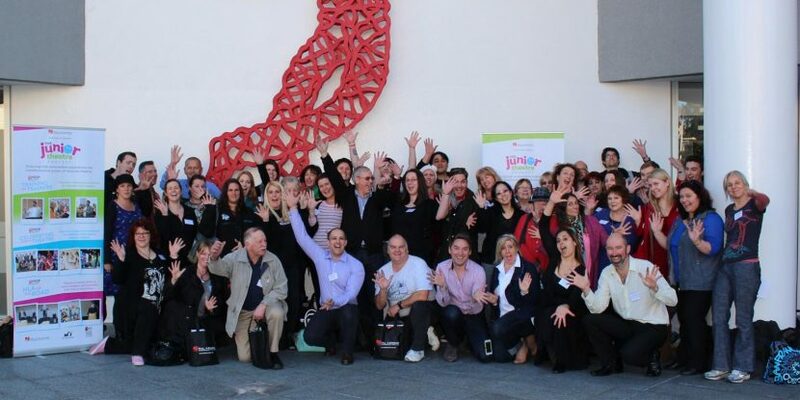 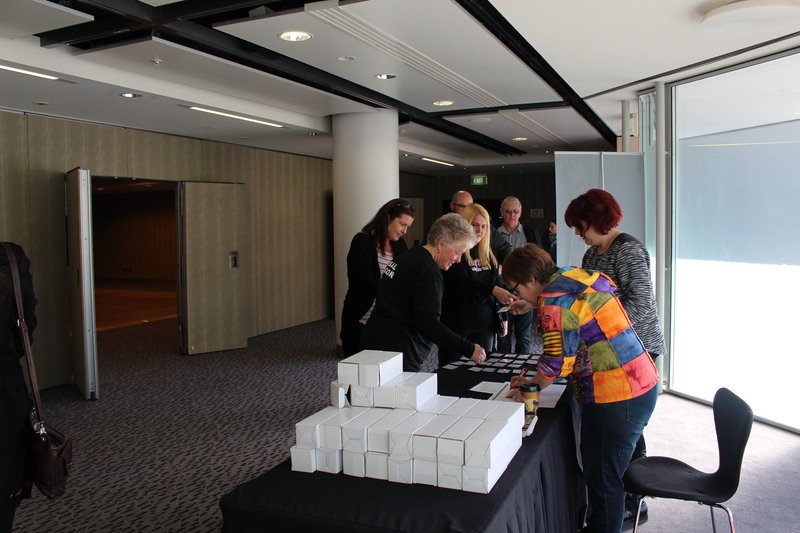 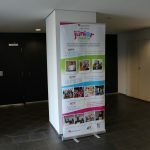 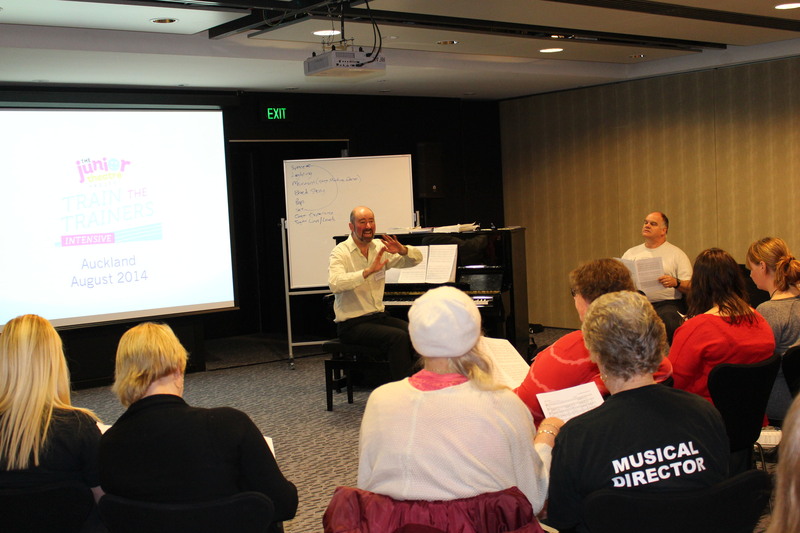 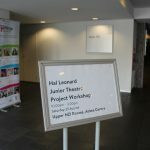 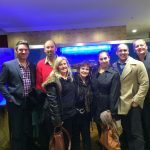 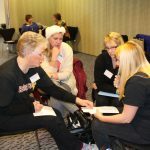 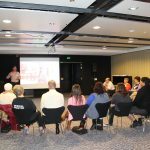 On Saturday 23 August 2014 The Amici Trust, along with four others, partnered up with Hal Leonard in Australia to bring the inaugural Hal Leonard Junior Theatre Project, “Train the Trainers Intensive”, to New Zealand. 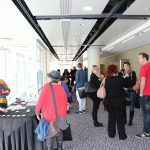 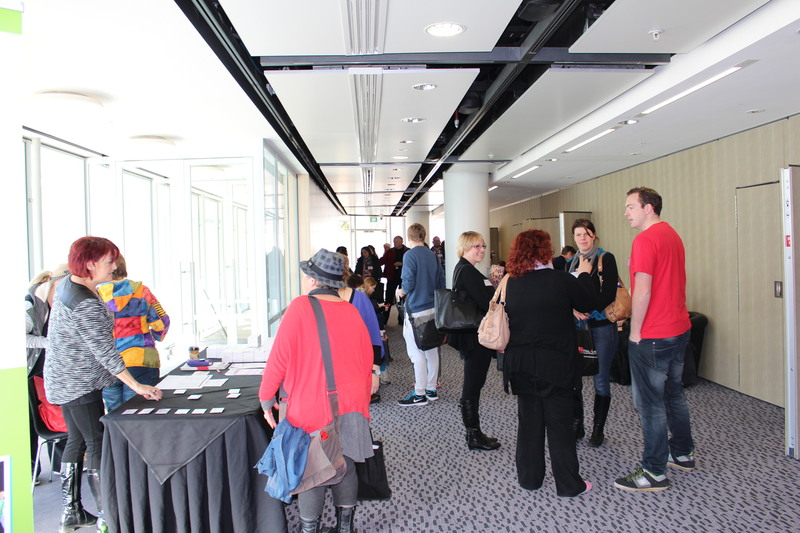 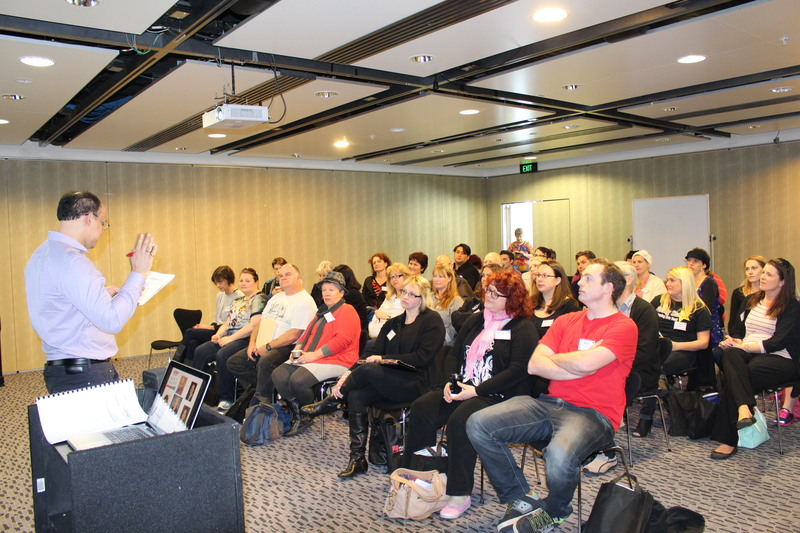 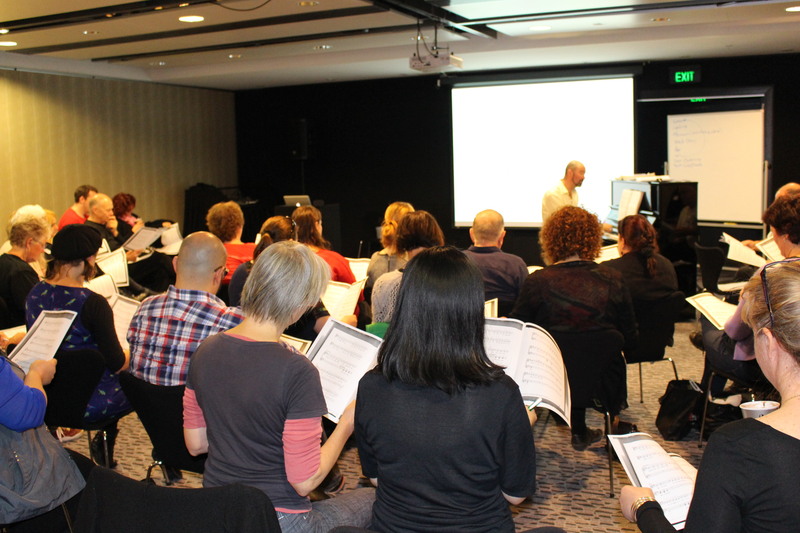 The day was held at the Aotea Centre, in Auckland, and industry professionals Doug Kamo, Michael Nicholas Williams and Teesh Szabo (all from New Zealand) along with Stuart Hendricks and Nikol McKail (from Hal Leonards in Australia) kept the participants engaged in a very intensive day of musical theatre workshops. 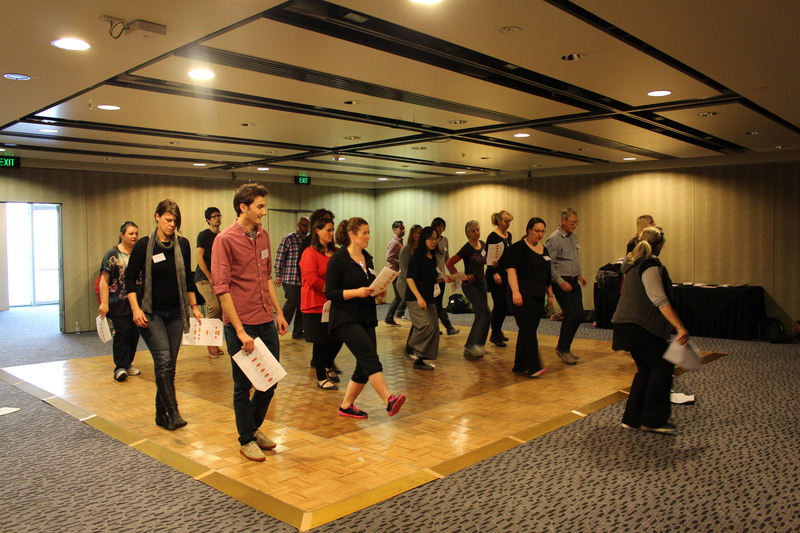 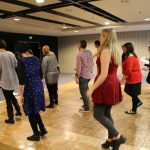 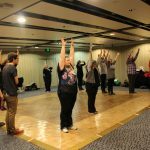 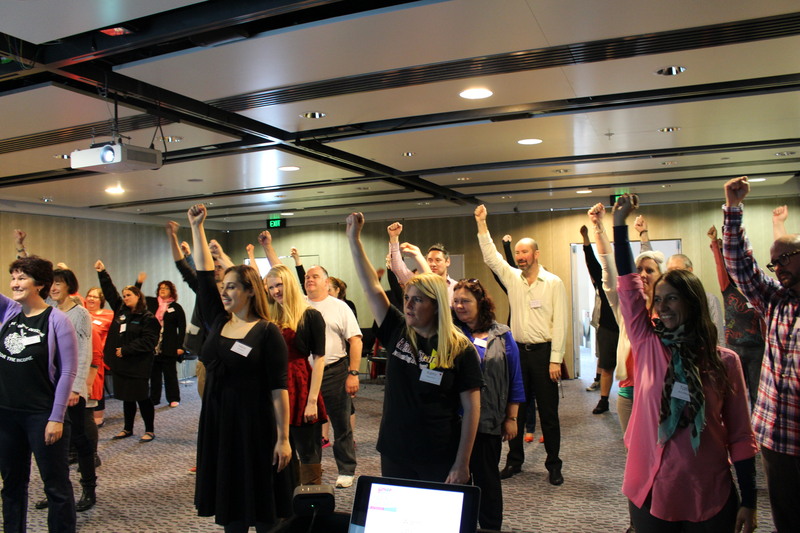 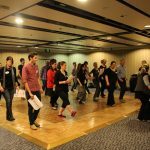 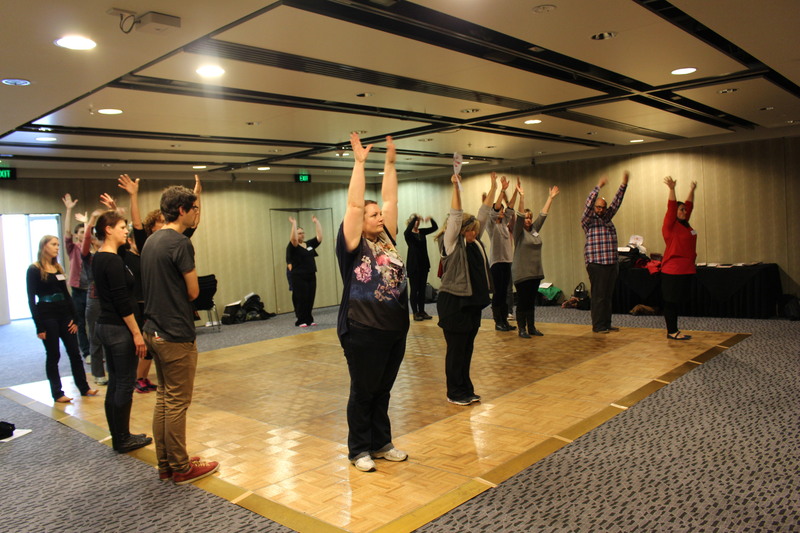 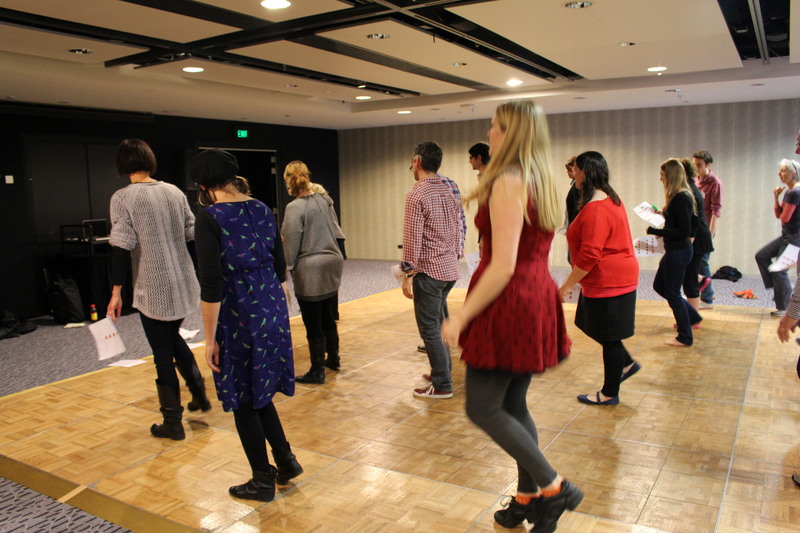 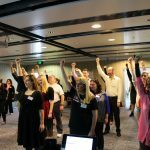 Participants, who came from all around New Zealand, left at the end of the day energized and ready to tackle any musical theatre challenge that came their way. 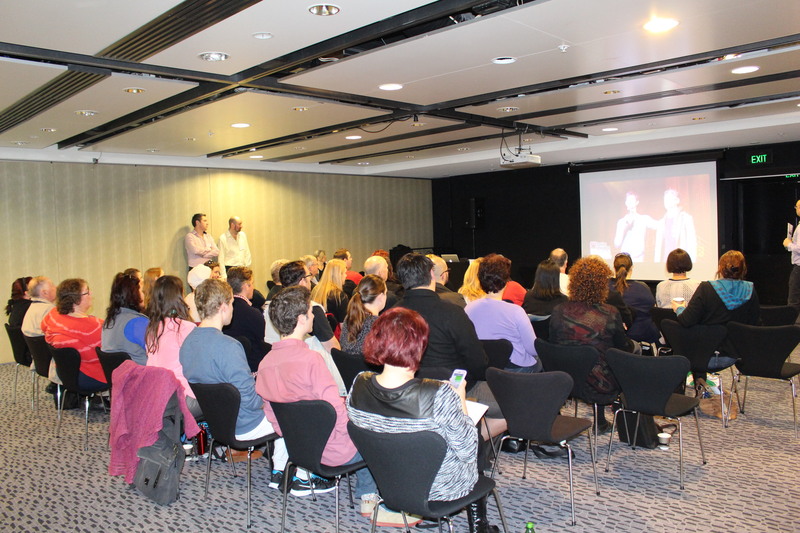 The day was a huge success, and as a result more projects of this nature are planned for New Zealand in the future.